Vista Pathology grew out of Medford Pathologists, a pioneering medical practice established by Drs. Robert Buck and Thomas Tinsley in 1950.  For decades, the medical community has turned to Vista for pathology and laboratory professional services. We are proud of our deep roots in the medical community and the trust placed in us by our colleagues. Producing timely, accurate patient results. Maintaining collaborative approaches within our practice and with other specialists and primary care providers to ensure outstanding patient care. Building and maintaining a stable, positive workplace for technical and support staff. Supporting the growth and stability of our local and regional community.